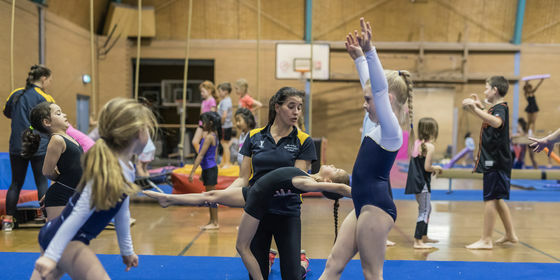 Casey Gymnastics are looking for coaches. We are growing fast and need coaches that are passionate and keen to make a difference in the lives of young children and adults. No experience is necessary! Is this you? We would love to hear from you if it is. Please complete the form below and we will be in contact as soon as possible.